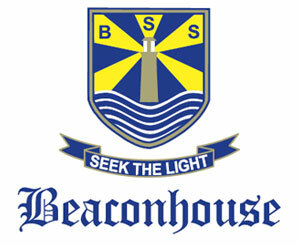 Being a leader in educational excellence, Beaconhouse has always placed an emphasis on preparing young learners to face the challenges that could not have even been dreamt of a few decades ago. 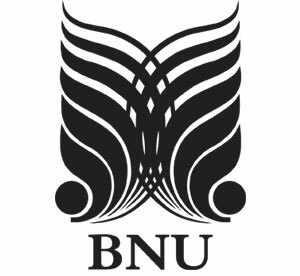 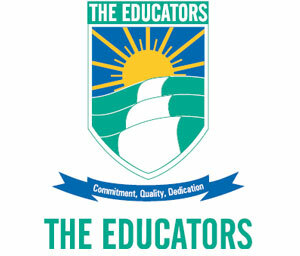 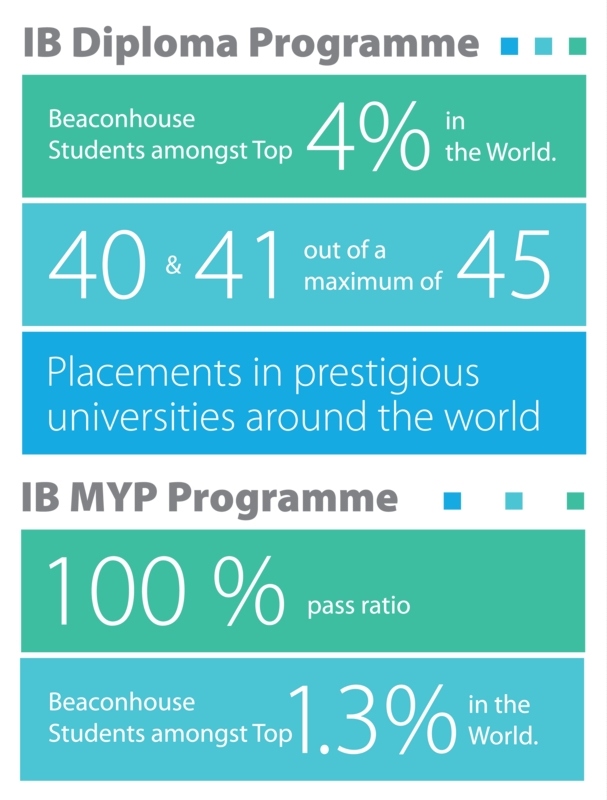 When it was decided that some Beaconhouse schools would offer International Baccalaureate (IB) programmes, it came from a desire to provide students and parents with more educational choices at all age levels. 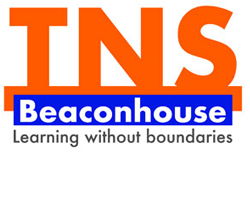 Through the IB framework, Beaconhouse is committed to providing students an inquiry-based and student-centred learning environment, ongoing international-standard professional development to our teachers and developing communities of lifelong learners. 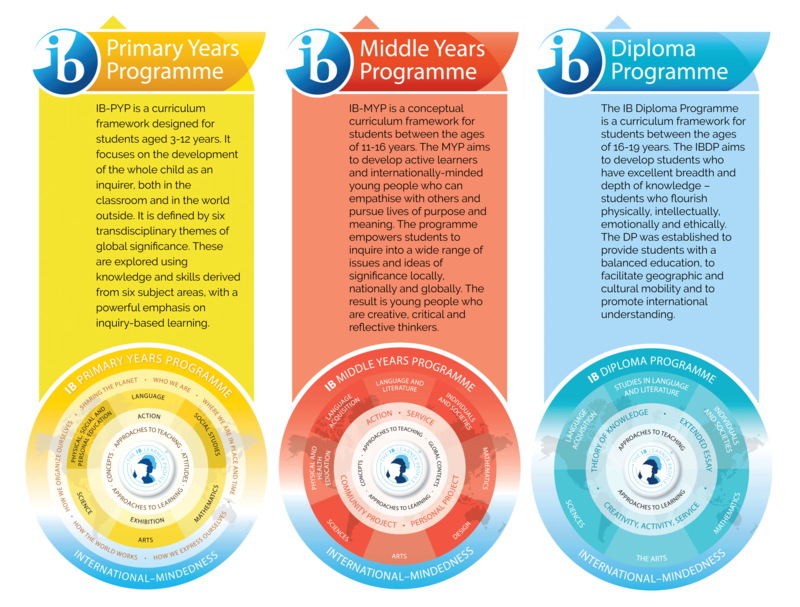 IB programmes support both personal and academic achievement and incorporate quality practice from national and international research and the IB global community. 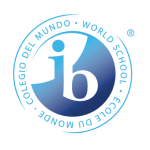 United by the IB’s philosophy and approaches to learning and teaching, students learn to be international-minded within a complex and hyper-connected world.